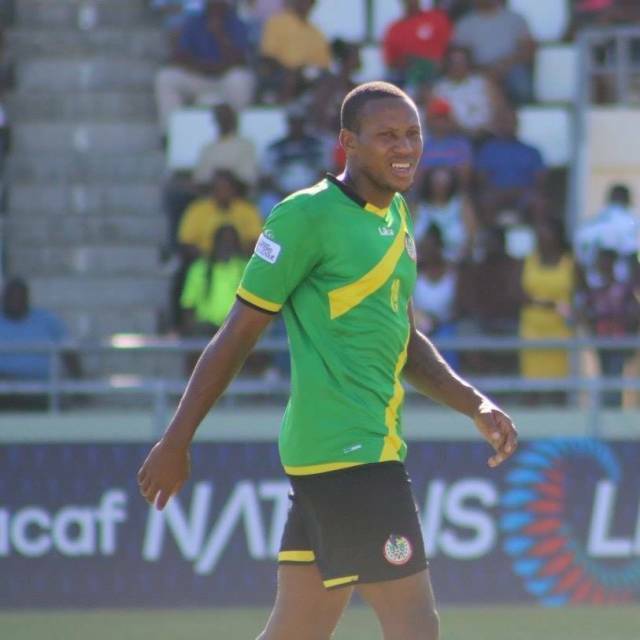 Following his impeccable performance at the CONCACAF National Football League, Middle-fielder, Briel Thomas was recognized as one of the top middle fielders. The Dublanc FC footballer had a jaw-dropping nine steals, along with a goal and an assist. Thomas who wears the number 19 jersey for Dominica informed DA Vibes in an interview that he is very proud of his achievement. Thomas informed DA Vibes that he is currently in Trinidad &Tobago as a pro-league player and looks forward to future achievements.